QUESTION: Thank you for your time in taking this email and putting on such an awesome website. I have learned much from the time I spent on this there. I have twin 4 month old girls at home so money for my wife and is very tight. I have found a few swords from a place called handmadesword.com. All of the swords there look decent enough but I would like a professionals opinion. Below are some Damascus steel swords that were in my price range. Would you please review them and tell me what you think. Thank you again and please keep up the good work. Personally, I would recommend you stick with something like Musashi Swords, still not amazing quality - but certainly better overall and the recommended sellers will not let you down if there is a problem. 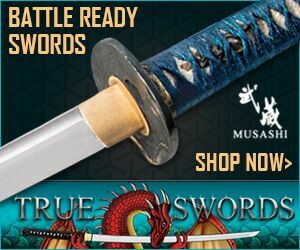 www.handmadesword.com a leading supplier of popular types of Japanese swords, including Samurai swords, Katana swords and Iaido swords, is pleased to offer their daily specials on various styles of blades. The daily specials provide customers with a 20% discount. Walnut, Calif. (PRWEB) August 13, 2009 -- Handmadesword.com, a prominent supplier of popular types of Japanese swords, such as Samurai swords, Katana swords and Iaido swords, is currently offering Samurai swords daily specials on a variety of blades. Customers receive 20% off from the standard price. 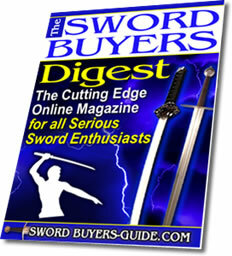 The Handmadesword website is a popular place for collectors and martial artists. The online store offers a wide variety of hand-made, traditional Japanese Samurai sword styles. They're often purchased as attractive decorative items. The Japanese long sword, also known as the Katana, has become an increasingly popular item. The Japanese style swords are also used in the martial arts and for practical applications such as cutting down bamboo. 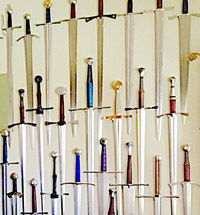 Jerry Goldman stated "We have a large number of repeat customers who are very pleased with the quality of our swords." All the swords, except for the Iaido swords are razor sharp and functional. Handmade Sword offers Samurai swords for sale in a wide price range. Customers can buy a Samurai sword for under one hundred dollars. 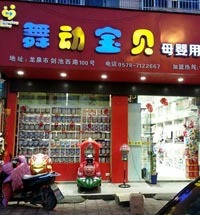 A wholesale discount is provided on the Japanese swords. Jerry Goldman said "We oversee the entire procedure, from the design and forging of the blades to quality control and the importing and selling of the swords." He went on to say "Our customers receive high quality Samurai swords at very competitive prices." Collectors and martial art practitioners are looking for a trustworthy dealer. 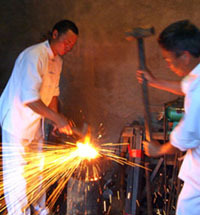 Handmade Sword has been in business for more than 10 years due to providing hand-made, quality blades. 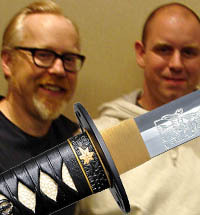 The staff members are experts on Samurai and Katana swords. Handmade Sword is inspired by the ancient Samurai traditions of sword-making. 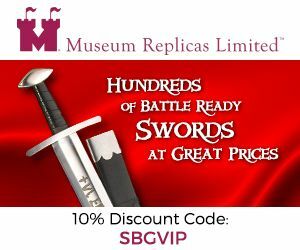 The online Japanese swords company has been offering Japanese Samurai swords, Katana swords, the Wakizashi, the Tanto blade, movie replicas and sword accessories, internationally for over 10 years. 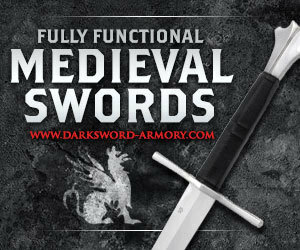 The company also offers special color blades and makes custom designed swords. This seems to be the page google brings up first when researching this company. 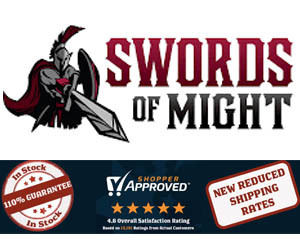 Having done alot of research before my purchase, I must say, the internet's verdict of this sword retailer is unfounded. I just bought a mid-range sword from them for 200, a beautiful katana of 1095 steel. I've been in contact with the support, and from what I know of the owner (Jerry, who was the one emailing me) he provided me with further information about the sword's manufacturing and how to care for it. I've been a martial artist for 3 years now, and while that might still be considered novice level, I was very pleased with this sword's quality. I recommend this company highly. 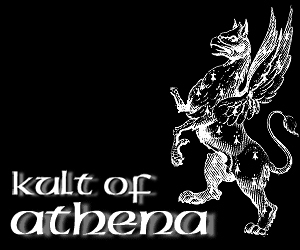 The sword I received from this company was AMAZING. It was assembled well, the blade was razor sharp, all the fittings and wrappings were tight, and the saya fit perfectly without any blade rattle. Holy crap.. Best value for a katana, and I have bought many for display and practical use. Highest recommendations. a little help with selection!! I purchased #390 that is 1060 carbon steel and the #654 which is 1045 carbon steel. The #390 is well balanced with a good feel and has stood up well to light cutting without loosing the edge. 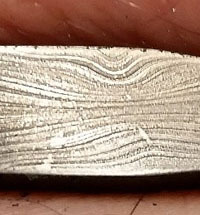 I asked what the hardness is and on this one the cutting edge is 50-55 HRC and the back is 40-45 HRC. On #654, I wouldn't use this for cutting. But it handles well and has good balance, best for forms and no-contact practice swings. It cutting edge is 45-50 HRC and the back is 40-45 HRC. Looks pretty on a stand at least. I haven't tried anything too destructive with these swords, to be honest I don't think they would take it that well. The customer service is good and I've always had prompt replies to my emails and fast delivery. So there you go, that was my experience with them. decide for yourself. I will probably buy another one from them at some time. But I would do anything too expensive. In my less than extensive experience I can honestly say you get what you pay for. Making a "real" katana takes a lot of time, sweat and skill. Trust me I am a novice blacksmith and a welder and you don't just churn out quality swords. Steel itself is not that expensive compared to say-silver or gold but it is pricey to get good tool steel and the process is quite extensive to make a sword. If the sword is truly water quenched and differentially tempered about thirty percent to fifty percent are lost due to cracking during the quenching process. I have purchased swords from Paul Chen and they may be expensive but you are getting what you pay for. I have used Chen swords to cut everything from mats to bamboo and broom handles. No damage. I have a katana and a wakazashi from them. Both around 130-200$ price range. The balance on both are just absolutely horrible. All the weight is at the end of the sword so it's like a baseball bat. Also, I hate the ito wrap. They feel feel like a wool sweater. What gets me is all the designs they have. Very traditional and a large variety of fittings like tsubas. Mine are both sharpened perfectly but the weight and the handle...no getting used to it. I have a friend who loves their swords, but he bought the high end ones. I preferably like hanweii.